5.45-inches HD+notch with18:9 aspect ratio. The resolution of the display is given 720*1440 pixels. Both of these devices come in two types of color black and gold. Talking about the storage of the ZENFONE Lite L1 .the phone has 2GB RAM and 16GB of internal storage. 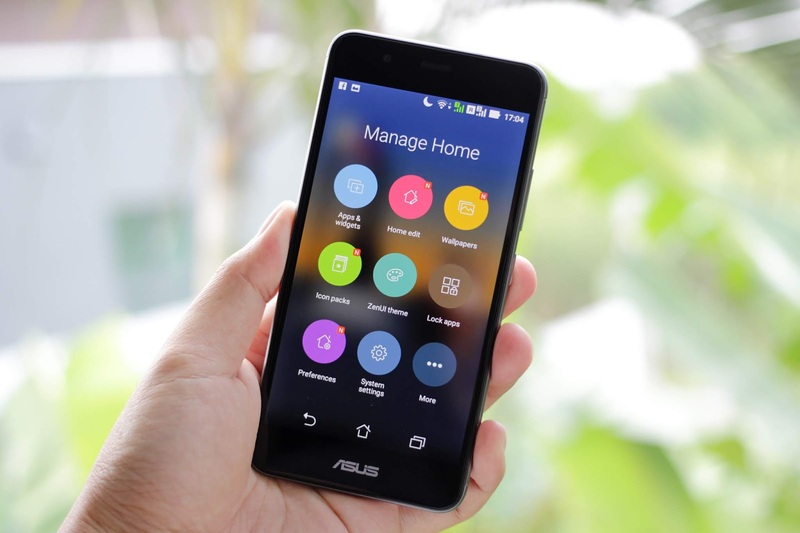 The memory card can be added to enhance internal storage in ASUS ZENFONE Lite L1. 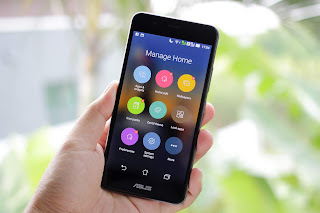 ASUS ZENFONE Lite L1 can increase 256 GB internal storage with the help of a micro SD card. Talking about the storage of the ZENFONE MAX M1.the phone has 3GB RAM and 32GB of internal storage. 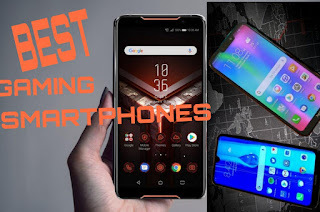 The memory card can be added to enhance internal storage in ZENFONE MAX M1 ZENFONE MAX M1 can increase 256GB internal storage with the help of a micro SD card. 430 quad-core Snapdragon processor has been given in the ASUS ZENFONE Lite L1 And ZENFONE MAX M1. The phone works on the Android oreo 8.1 operating system with custom zen UI. There are two cameras in the ASUS ZENFONE Lite L1. selfie cameras are provided in the front.it has been given 5megapixels with LED flash. The front camera’s aperture f / 2.2. rear camera 13 megapixel[f/2.0]. Camera features of both devices are similar. is very good and stays for a very long time. The ASUS ZENFONE Lite L1 And ZENFONE MAX M1 supports 4G VoLTE, WiFi 80211 B / G / N, Bluetooth version 4.0, APGPS, GPS, GLONASS. The phone has an accelerometer, e-compass, proximity sensor, ambient light sensor, gyroscope sensor and face unlock. The length of the phone is 147.3x70.9x8.7 millimeters and its weight is 150 grams. The smartphone comes under the lower price.